Happy Weekend you all:) How was your Week? Do you Love Hiking, Climbing, Traveling? I used to Hike a lot at my School, with my Mum & Sister in Poland. Every Month, 2-3 times, we would go, it was a kind of "Family tradition" We still do, if we go To Poland together. We always have such a great time. Next Month I will go to a nice Hiking trip, I am super excited. 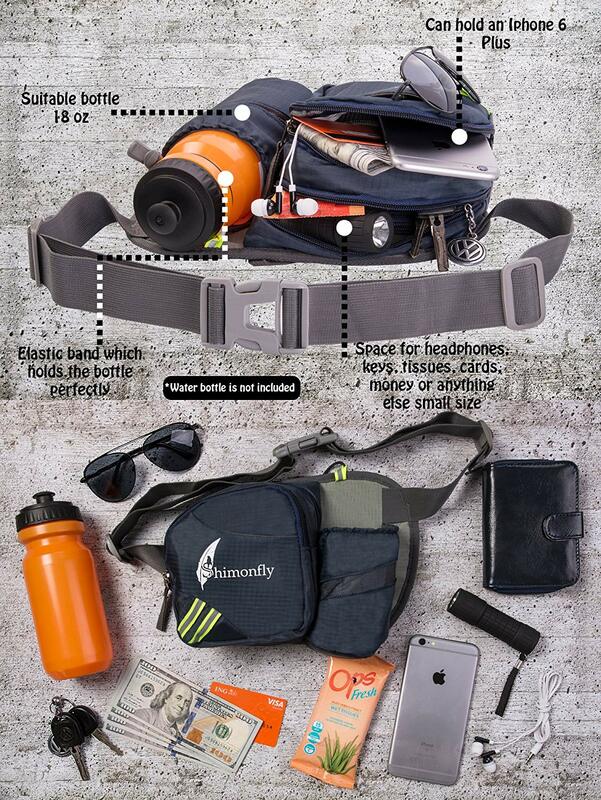 Before I go, I need to get some Important Accessories like a Hiking Waist Pack, Good Shoes etc. 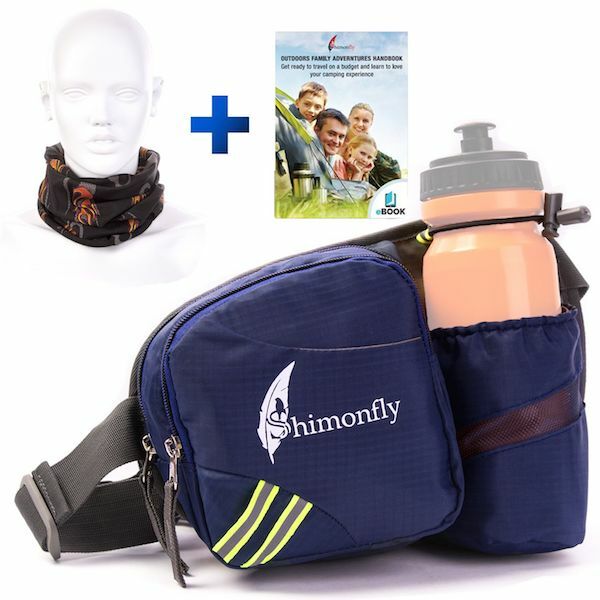 I was searching, of course on Amazon, and I found there one from Shimonfly and I really Loved the Style & the Design. 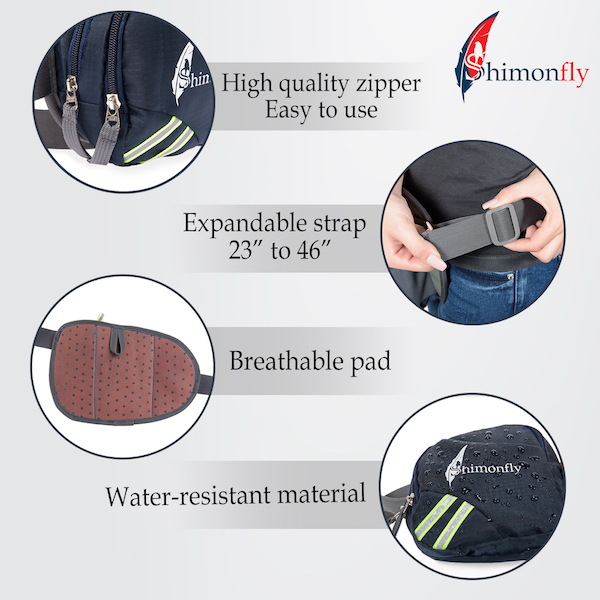 Designed for you by real travel enthusiast Shimonfly waist pouch will be a life-saver whenever you will want to have your hands free rather than carrying water bottles and all accessories. 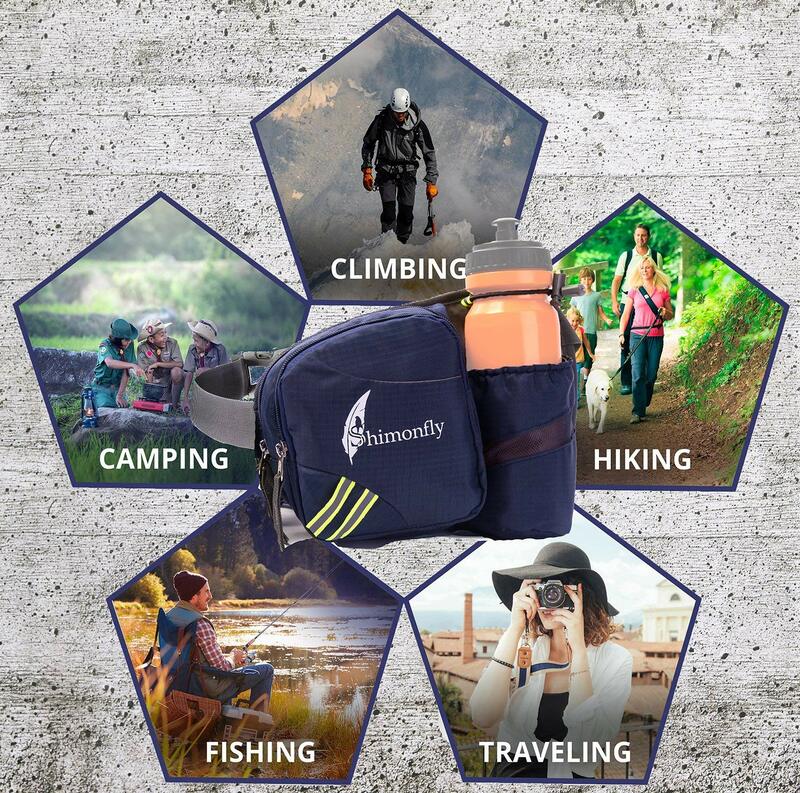 Even we are talking about climbing a mountain or just walking your dog in the park your water bottle holder belt will serve you superbly. 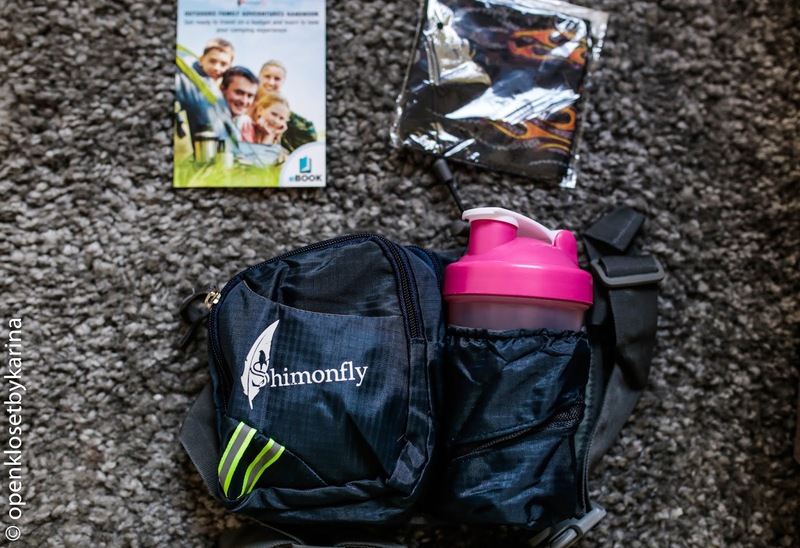 Here is YOUR GIFT from Shimonfly! 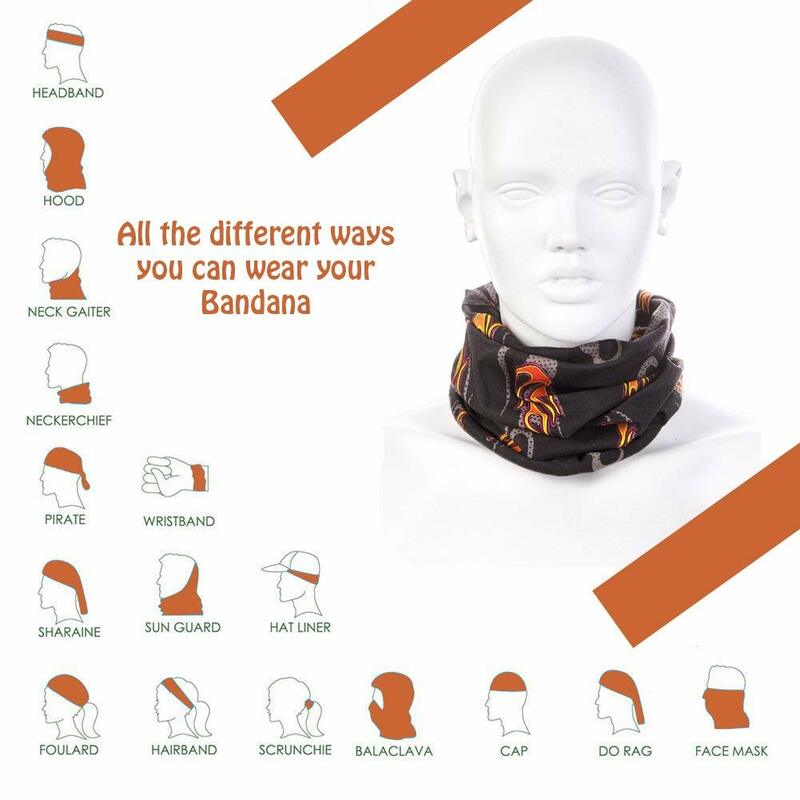 You also get a Bandana, convenient to carry, you could fold it and put in your pocket, in your Shimonfly waist pack or just wear it as a wristband. We know adventure is everything for you even it is just a simple morning walk. 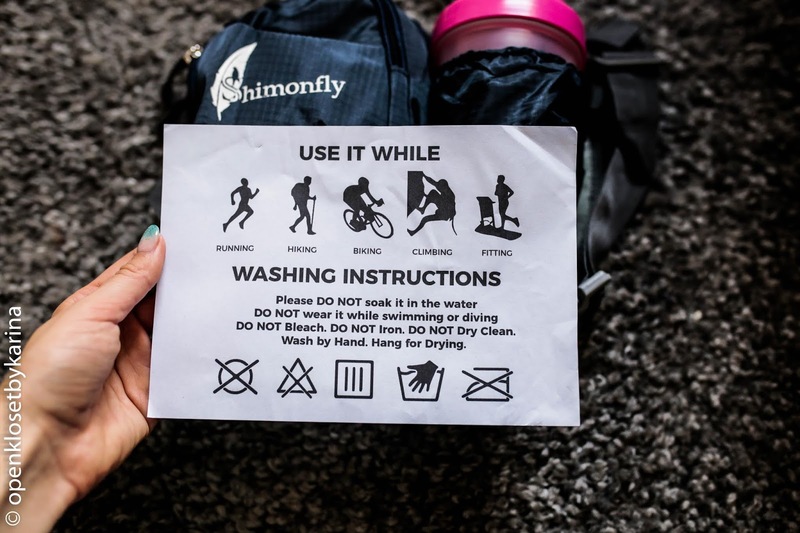 We live the same passion here on Shimonfly and this is why we have for you the Ebook “Outdoors family Adventures Handbook” which will light up your imagination and help you to discover new challenges. 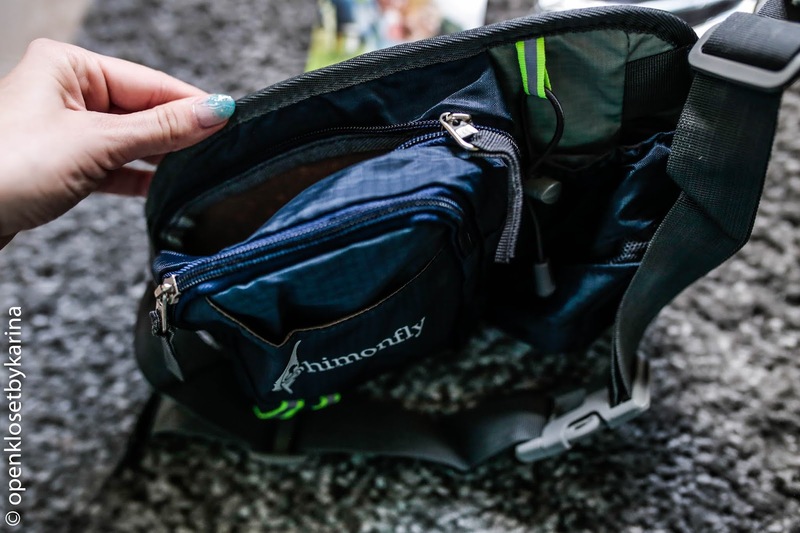 The Shimonfly fanny pack allows you to securely carry everything you may need while hiking, camping or traveling and enjoy having your hands free at the same time. Its reliability and easy access make it perfect even for walking your dog since the roomy compartment is just the right size for treats. 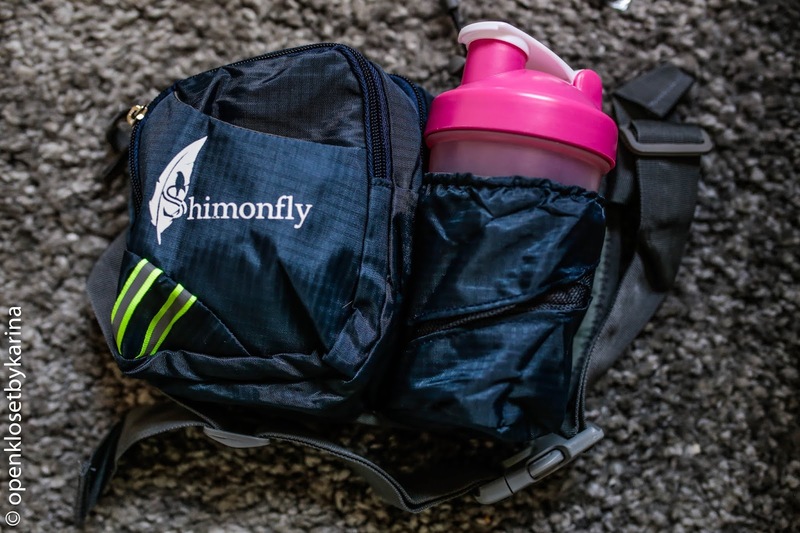 The Shimonfly waist bag sits comfortably on your hips without sliding around. 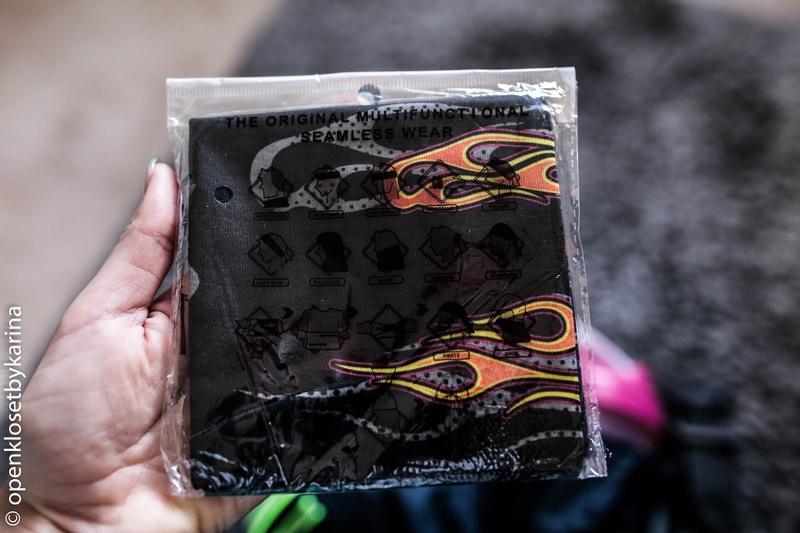 The water resistant fabric and compartmented belt easily fits large phones while also giving you plenty of room to store a water bottle, keys, cash, cards, IDs, sunglasses or earphones. 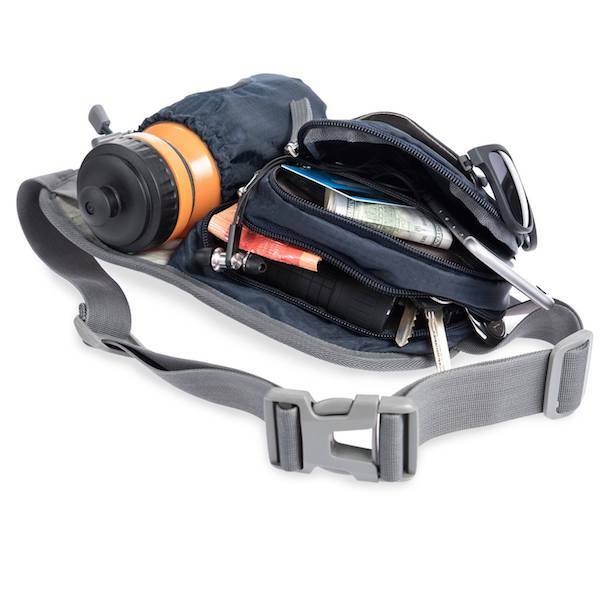 The pouch features a thick belt webbing with a very nice yet sturdy buckle. The strong zippers conveniently open from left to right, running smoothly. Made of premium nylon material with a breathable pad backing, it ensures airflow between your hips and the pack, preventing chafing. It also has a fully adjustable belt for a comfortable fit. More than that, we know your safety is a big deal, so this item features reflective bands for high visibility in lowlight conditions. 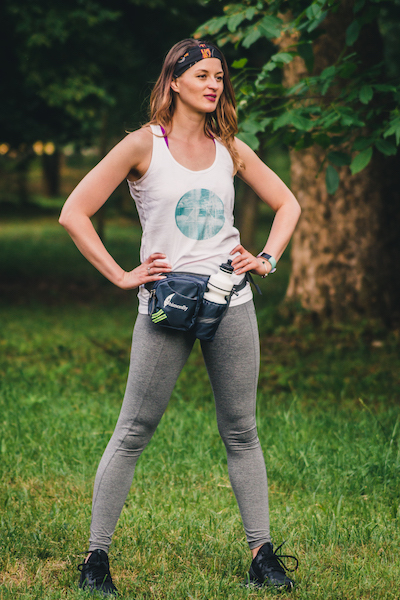 The waist bag is unisex, lightweight, easy to use and to care for, always handy for outdoor activities. The beverage container holster holds a regular sized water bottle securely with elastic bands ensuring that you stay hydrated at all times. It makes for a perfect gift for your friends or travel partners. The eBook provided will fuel your passion in making your family travel dreams come true. 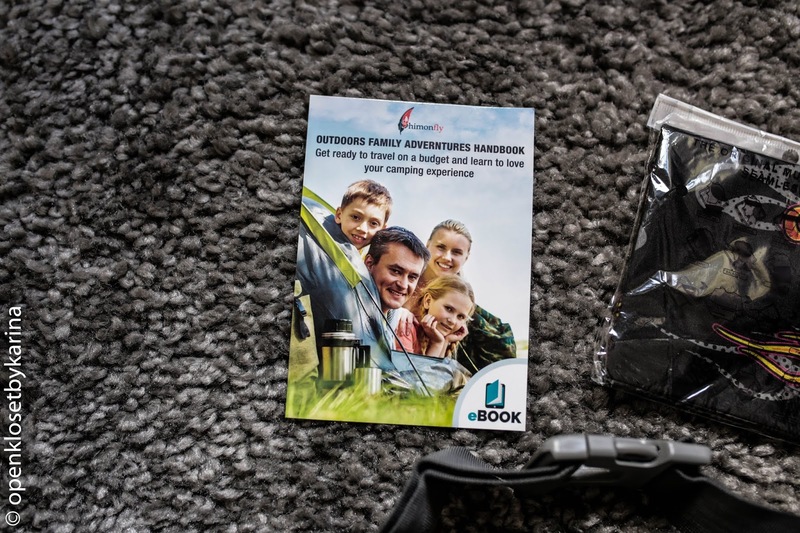 Filled with fitness basics, tips for packing efficiently and traveling on a budget, and info on family camping, you will return home from your travels with great adventure stories. 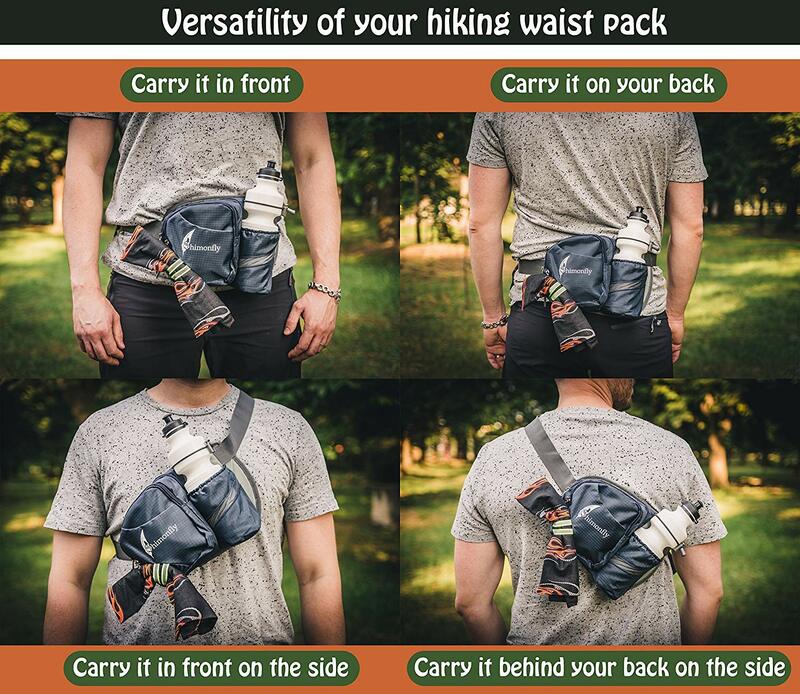 This blue grey fanny waist pack it’s perfect while hiking, camping, traveling or any outdoor activity. It carry your gear from point A to point B while your hands are free. It can also be used for your daily sports such as: fitness, jogging, biking or when you go at gym. 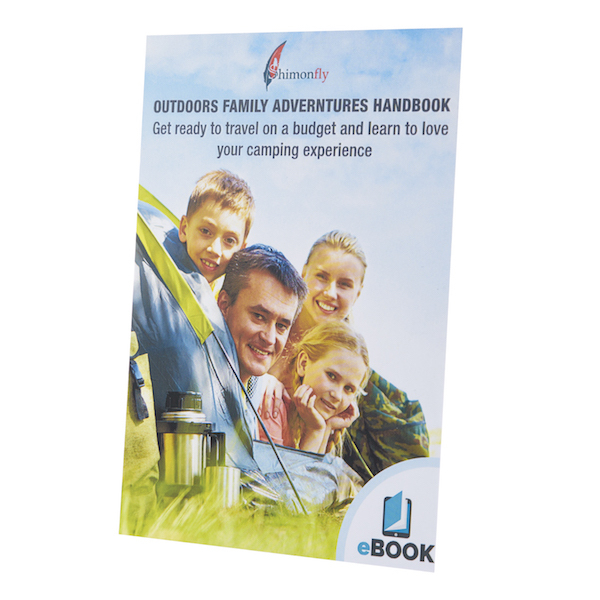 Dimensions: 10.83" x 7.48" x 3.35"
1 x eBook: "Outdoors family Adventures Handbook by Shimonfly"
Get ready to travel on a budget and learn to love your camping experience. Get it for you or anyone in your family. 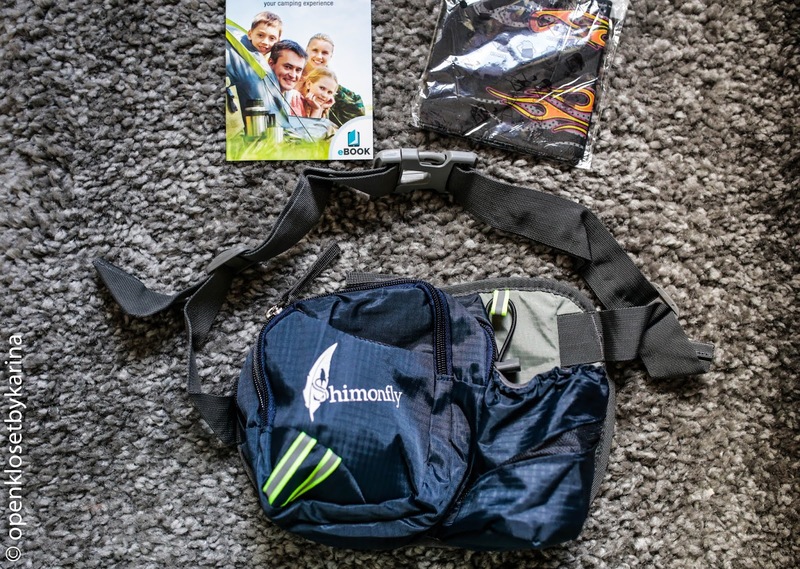 Gift the waist pack and have your loved ones securely carry everything they may need while jogging, exercising, biking, hiking or traveling. Water resistant fabric: Super Important Features.KEEPS YOUR GEAR DRY on a Rainy day. 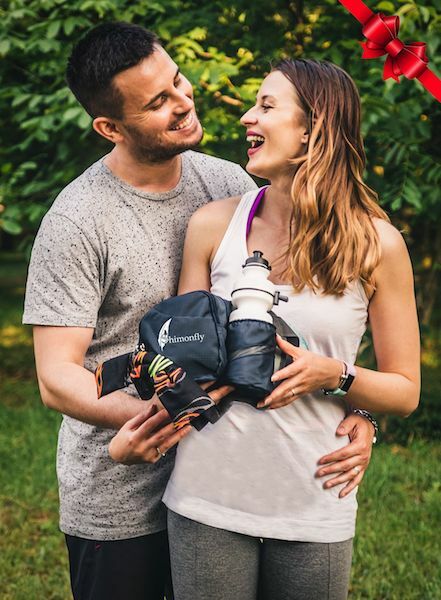 Top Quality: Made of premium Nylon material with a breathable pad backing, it ensures airflow between your hips and the pack, preventing chafing. Extra Gifts: It is always Good to Receive some extra Interesting Gifts, right? 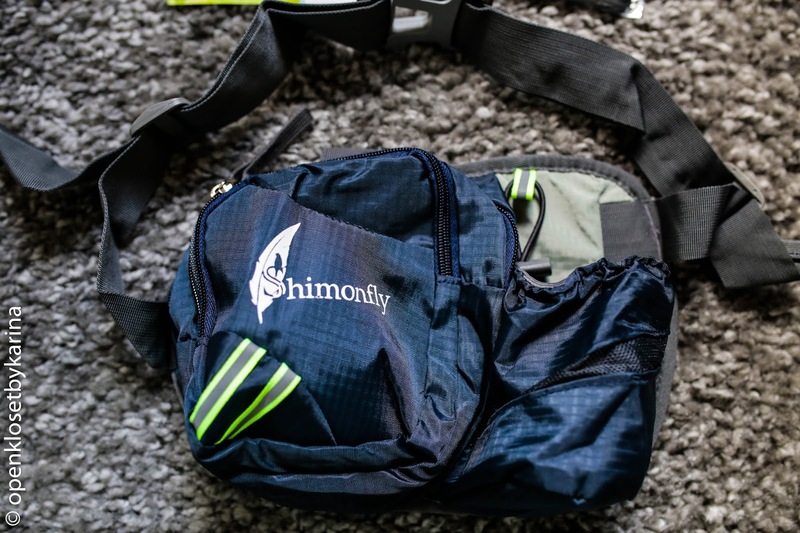 What do you think about Shimonfly Hiking Waist Pack?